2.2 Which one will you choose? When you talk about movies, you cannot miss 3D movies which are even more enjoying to watch. 3D movies give rich experience, and the scenes seem to be real. There are many filmmakers who keep making movies in 3D. To watch 3D movies, we used to go to theaters because we cannot watch 3D movies on TV or normal video player. But, what if you don’t want to go out to watch those 3D movies in theaters because for you sitting on your couch in your room is more pleasing? Don’t worry!! 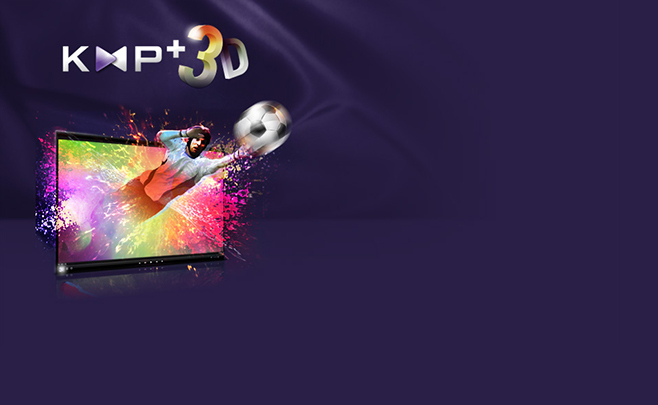 You can now enjoy the touchy 3D environment and effects sitting at your home using 3D video player software and Apps. 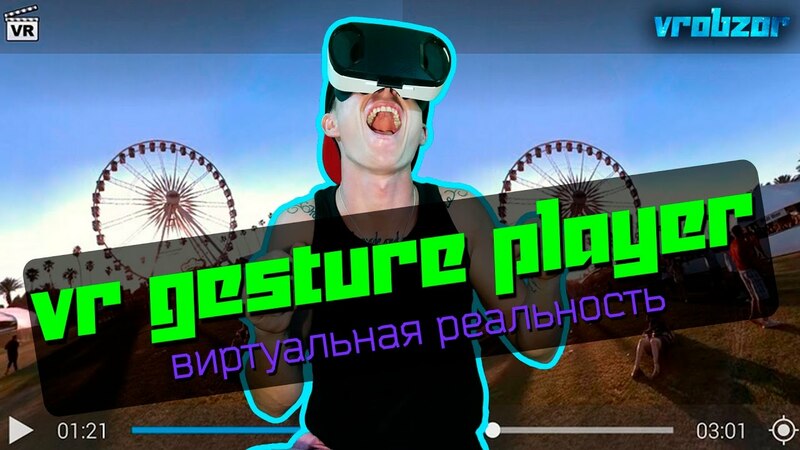 In this blog post, I am going to share Best 10 3D video players for PC and Android which will upgrade your entertainment experience and that too without spending money on movie tickets. Watching movies on bigger screen always gives better experience, and with the help of HDMI cable, you can stream the playing video on the larger screen. But, how to play 3D video on the computer is the real question, right? Let me tell you that there many video players out there that can play 3D movies to deliver you the best 3D experience. 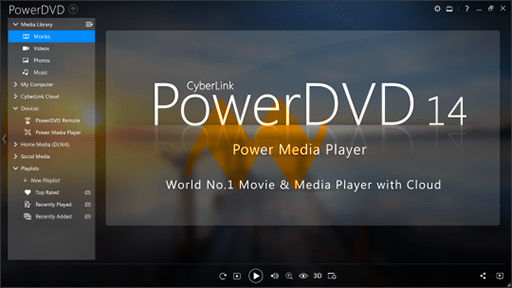 Power DVD 14 Ultra is one of the best 3D video players available in the market. It has the capability to play any kind of media i.e. 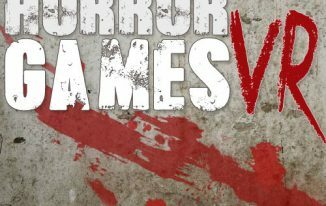 movies, videos, photos and music. The cutting edge technology specifications make it more convenient for the richer experience. You can get the enhanced HD and 3D experience through your computer sitting at your home. Being super handy it gives you options to stream content from Facebook, YouTube, personal home network, flicker. 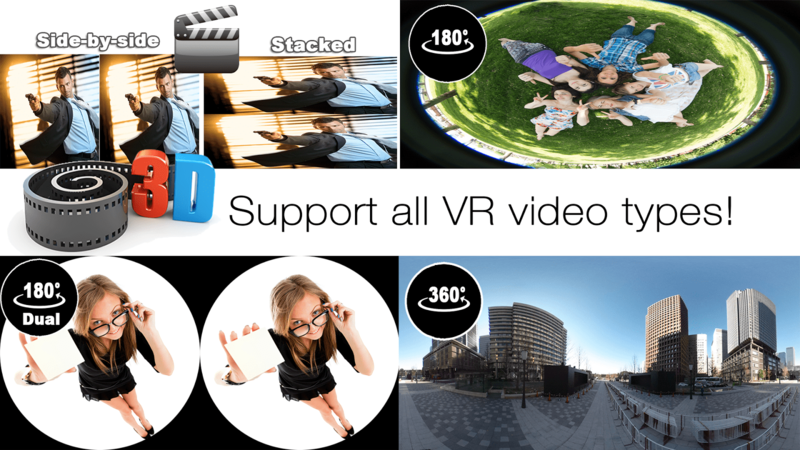 You can convert all of your photos and videos into 3D compatible media. 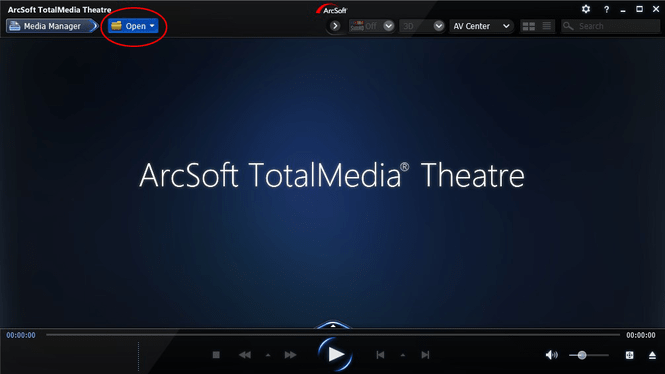 Total Media Theater is one of the most talked 3D video players and converters. You can play Blu-Ray, DVD discs, HD video content from the local machine, UPnP server or through online streaming. The software is designed to work with Windows 8. Users has rated it best 3D video player because of the simple user interface and rich 3d experience. It enriches the videos during the playback and supported for all media types. You can control the software from your smartphone as well, making you sit relax and enjoy. 3D video player lets you watch 3D movies just on the cost of anaglyph 3D glasses. 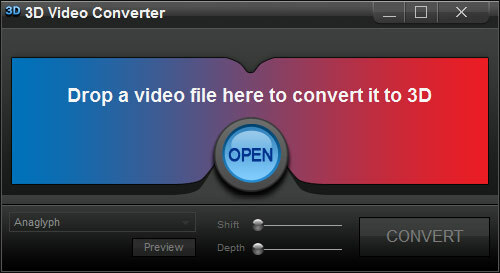 You can convert any of the media types existing on your computer, and it converts it on the fly during the playback. The good thing is you don’t need to spend anything on getting the 3D content as it can make anything into 3D for you. It features a clean interface with easy to use controls. The trial version will give you watermark and restrictions for the conversion. You are using VLC from those old days and find it most convenient video player. The super easy interface makes it easy to handle and all user actions on the top. The player only lacks in playing the Blu-Ray content but works pretty well with the DVDs, and you can even use it to convert and play 3D content. There is an easy process to learn for playing 3D content with VLC media player. You might not find that fancy and funky-looking interface, but simple and elegant visibility makes it more usable. KM player is just another stuff that you already have on your computer that means you need not go anywhere to look for 3D video player. KM Player can convert your videos to 3D which you can enjoy with the help of anaglyph glasses. 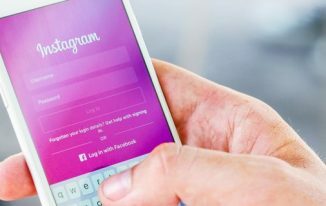 If you are super fancy user to like everything in multiple colors and screens, you can customize it to your need or else it can also be suitable with very simple and easy interface. KM player is the unique audio player which does the 3D conversion for you. Smartphones are changing our entertainment experience, and the best part is that you can take along all your stuff. The biggest advantage is all your entertainment pack is shrunk in the tiny little screens. We have applications available which can enhance normal video viewing into 3D experience and VR (Virtual Reality) thing. If you wish to have a theater-like experience on your smartphone, VR player is best 3D video player for Android. It can play 2D, 3D Top-Bottom, 3D SBS videos on your smartphone screen. It supports all kinds of 2D and 3D videos alongside can read contents from SD card or URLs as well. The name says it all, Gesture player will be taking user inputs with the gestures you make on the screen. The touchless interface makes you feel the virtual reality right from your phone. You make the gestures in front of the back camera, and the smart identification mechanism will recognize the actions to make user actions. You don’t need to tap the screen to select menu or options. It is one of the best 3D video players to enjoy 3D videos on your smartphone. 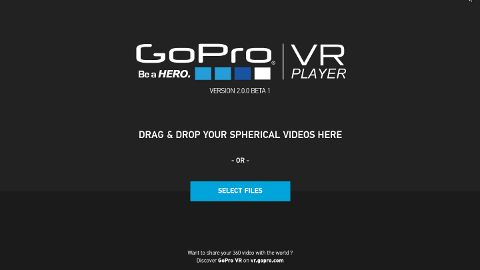 VRTV player is just similar to the VR players we have seen. For smooth playback, the elegant interface is so handy. The most talked feature of the app is the fish eye mode using which the user can split the video so that there is no strain on your eyes. You can also watch videos in synchronization with your friends. It does have good features and 3D video playing capacity that enhance your 3D video viewing experience. Another name in the 3D video players for the Android. A range of playback options takes your video watching experience to a new level. The application tracks your head drift movements, so there is no need of gyro sensor. There is no limitation on the playback size of the video or movie content. Users can set the screen size in the range of 10 to 170. 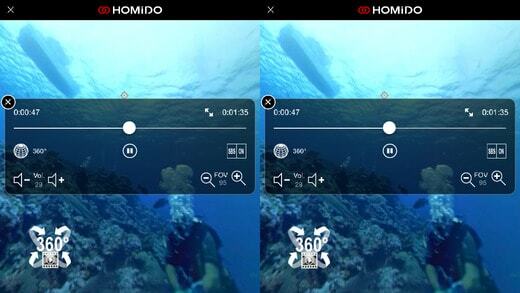 Homido 360 VR player is yet another free 3D video player which supports all 2D, 3D side by side or 3D Top-Bottom video formats. The players have inbuilt browser support, using which you can browse for the content from online and play directly. Head tracking system makes it hand free control but as a pre-requisite, user must have Gyro sensor in their smartphones. All the video players are having their own plus points while they lag in some particular features but one thing is for sure that each of them is used to enrich your video watching experience. These were the list of best 3D video players for PC and Best 3D video players for Android. You can get your hands on any or all of them for rich 3D movie watching experience. 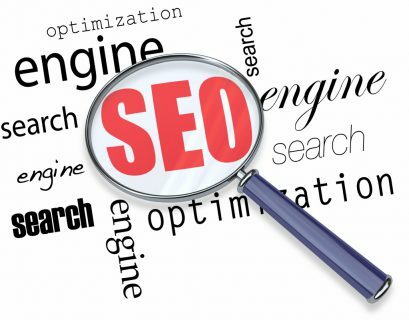 How to Create a Powerful and Influential Blog? I have used PowerDVD but not the latest version. Many players will come and go but VLC would always be one of the best players. It may crash in between but the working would be perfect after restart. Glad to know about some more players. 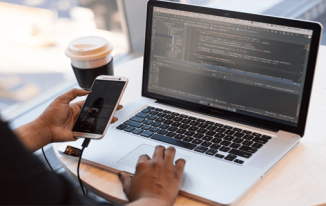 Ravi Chahar recently posted…How To Show The Post Reading Time For Your Blog Posts? I have used only 2-3 players from this list and also don’t know about the other players. VLC and Power DVD are the best one as per my opinion; I have not faced any problem while using these two players. First four is the best .Vlc is very good but power dvd is very slow.Ittakes much time for loading.Nice article. Thanks for sharing these players. I’ll surely try some of them. P.S Please do have a look at the latest blog post @ meetAhmad [dot] com, would love to see your views there. Muhammad Ahmad recently posted…My Quotations – Words from a little Blogger! I have been meaning to look into 3d video players. You have given such a great review on each one and I appreciate that. I usually use mac and IPhone, but do have a PC in the house too. I would love to watch a 3D movie. When it comes to gaming…not much time for that, but I would love to experience it. Thanks so much you have clarified so many questions running through my mind. Thanks for the blog. Using these 3D video players seem easy and fun. On the top of it, these players are allowing to play 3D, 2D, 3D SBS, top/bottom videos on your devices. I would like to try the 360-degree theater experience right on my Smartphone.